Traditionally,. bookkeeping is not accounting. Although they go hand-in-hand, bookkeeping is the process of preparing the information that the accountant will use to put together financial statements and interpret them. 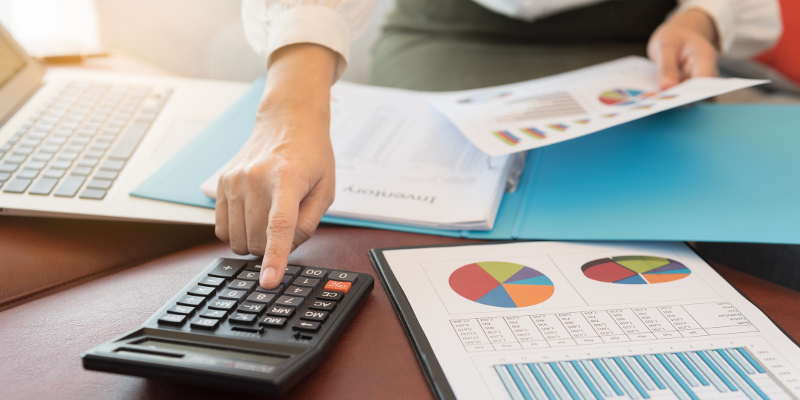 Understanding the difference between bookkeeping and accounting can help you understand why both are necessary for an effective financial strategy. The administrative aspects of recording your business financials generally fall under the bookkeeping umbrella. One of the main components of bookkeeping is managing and maintaining a general ledger, which can become quite complex, depending on the size of the business and the expense frequency. Recording sales, expense receipts, transaction history, and saving important documentation is especially important to have on hand in the event of an audit. Accounting is the process of analyzing the numbers to determine insights about your business and its growth by summarizing, interpreting, and communicating these insights with financial reporting. These reports help a business more accurately measure profitability and cash flow, providing an overview of the business financials that can be challenging to determine with bookkeeping alone. Accounting allows a business to track important metrics that can provide key insights for growth and financial forecasting. Accounting is crucial for strategic tax planning and makes tax filing easy. Whether you’re a small business owner or a sole proprietor, having a solid financial system is crucial for ongoing success. Organized and balanced records coupled with insightful financial reporting allows you to focus on the parts of the business you love — and rest easy that the backbone of your business is taken care of.